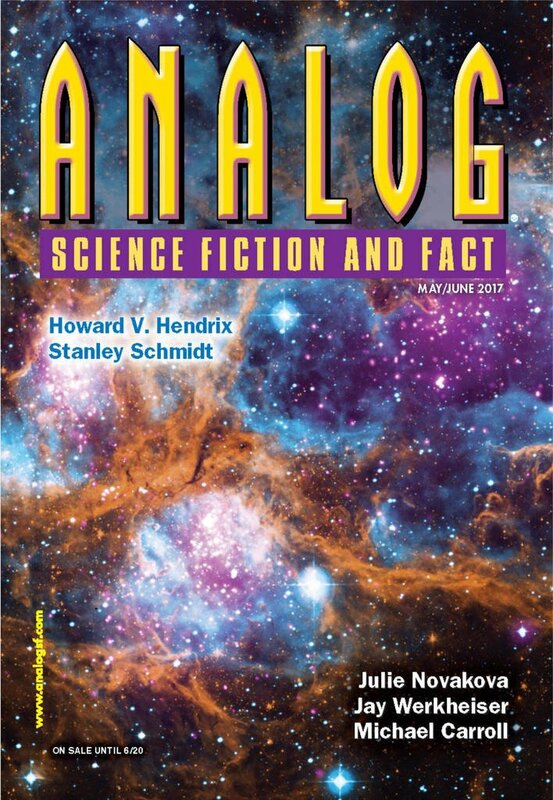 "Decrypted," by Eric Choi [bio] (edited by Trevor Quachri), appeared in Analog Science Fiction and Fact issue 05-06|17, published on April 20, 2017 by Penny Publications. Pro: This is a cute exploration of the effects the loss of RSA could have. The issue that breaking encryption could reveal old secrets, not just new ones, has been talked about a lot, and it's nice to see that idea explored. The fact that Mike’s sin was the result of a bad translation and not real malice makes him a much more sympathetic character. And it’s very cute that the girl who saves him wants to be anonymous, since the fall of anonymity is what started the whole thing. Con: A collapse of the entire cloud would have much worse effects than the ones in the story. It’s hard to believe that hunting down people who sent rude messages years and year ago would be anyone’s priority. This isn’t going to take the world by surprise. 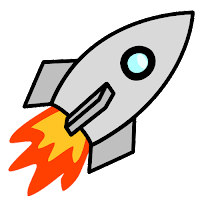 Quantum computers have already been used to execute Shor’s algorithm on very short numbers. As they improve, they’ll break larger and larger keys. But we’re not likely to wake up one morning and suddenly find that they’ve jumped from cracking six bits to cracking six thousand.